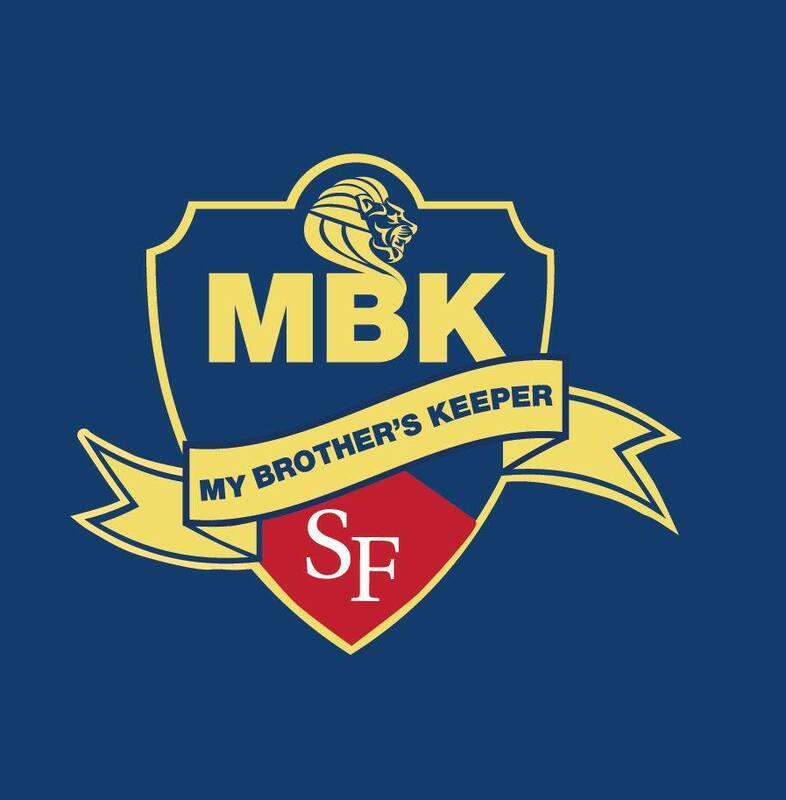 February 5, 2019 – Santa Fe College’s chapter of My Brother’s Keeper (MBK) will host their annual Black Male Enrichment Conference Thursday, Feb. 28, 2019, from 6 – 8 p.m. in Building R, Room 01 on SF’s Northwest Campus. There will be a similar event held in Bradford County in April. The annual conference is for Alachua County black male students in seventh through 11th grade and their parents and is designed to get them engaged in attending college. The conference not only showcases what SF has to offer, but also the benefits of a college education, issues important to black males in the community, access to community programs that help young men prepare for the college experience and more. The event is free for parents and students, and dinner is provided. For additional information, or to sign up to attend, contact MBK coordinator Javan Brown at javan.brown@sfcollege.edu or call 352-381-3801.